Jaipur, the crown of Rajasthan, offers everything a traveler dreams to experience through its mighty forts, luxe palaces, rich heritage, vibrant culture, and of course, lip-smacking cuisine. You might wonder what more can one expect in Jaipur other than its exquisite Thalis, Dal-Baati-Churma, Laal Maas, and Kadhi? 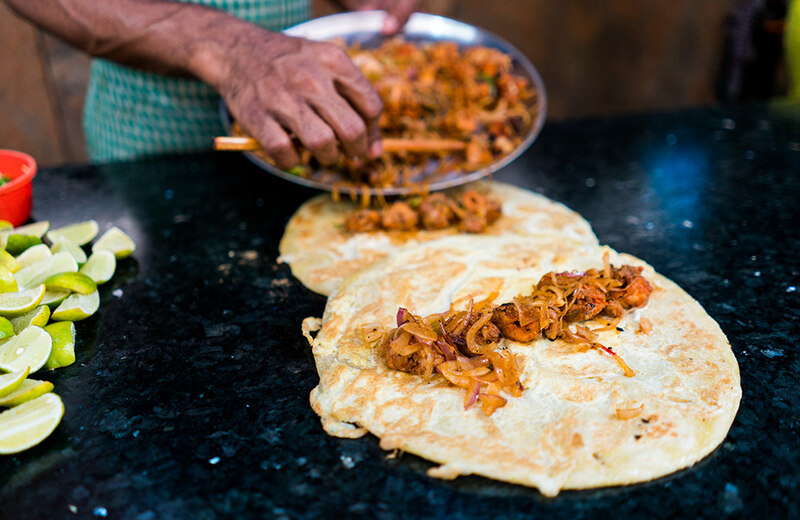 Well, this is where the Pink City will surprise you with a plethora of street chow. Delighting yourself with Jaipur’s best street food is like going on a cultural expedition – you never know what surprise is coming your way and it will be absolutely mesmerizing. 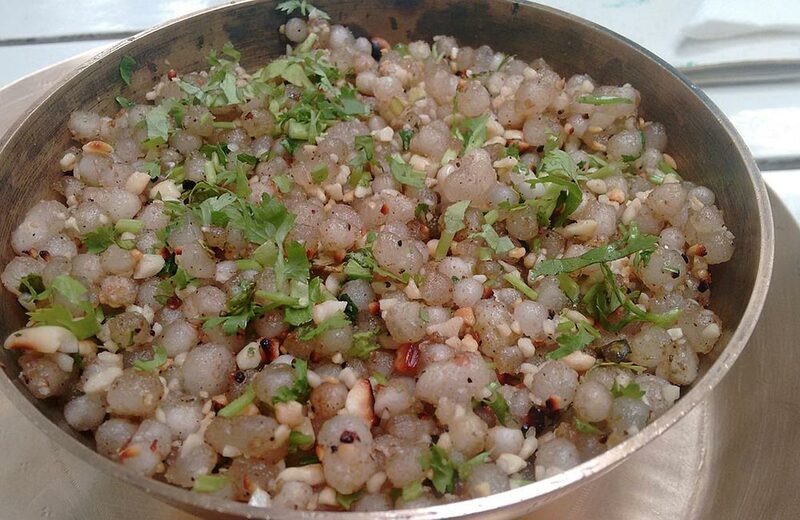 Just so you know, when the Jaipurites say ‘Padharo Sa, Jeemo Sa’, they mean get ready to drool! Here is an interesting list of the street food that locals swear by and visitors just can’t get enough of. Let us start with the savory dish which should be an inherent part of every foodie’s Jaipur street food tour – the Kachoris. Known as the comfort food of Jaipurites, it is made of all-purpose flour or gram flour and is stuffed with an assorted choice of filling, ranging from spice sautéed onions, lentils and herbs, dry fruits, potato and coriander, raw banana and coconut, paneer, peas, bread, egg, mutton keema, and the list goes on. You also get the sweet variant of the same made of mawa or chocolate. Brace yourself as there are more than 21 varieties of kachoris available at the street shops of Jaipur. And sweet jaggery and dried ginger chutneys go well with any of these. You also get Raj Kachori Chaat – that is, kachori topped with mashed potato, chaat masala, local spices, mint chutney, sweet tamarind chutney, and crispy sev. We recommend some hot kullad masala chai to go with it. This is one of Jaipur’s best street food delicacies which will leave you guilty if you indulge and guiltier if you don’t. So you’re better off trying it, right? Simple to prepare and mind-blowingly tasty, this famous street food in Jaipur appeals to all crowds, both old and young. Sellers of street food in Raja Park, Jaipur offer this as a grab-and-go snack for breakfast and tea time. The famous Punjabi samosa is crushed and tucked into a soft and fluffy salted bun, and viola, you have the yummy bun samosa! 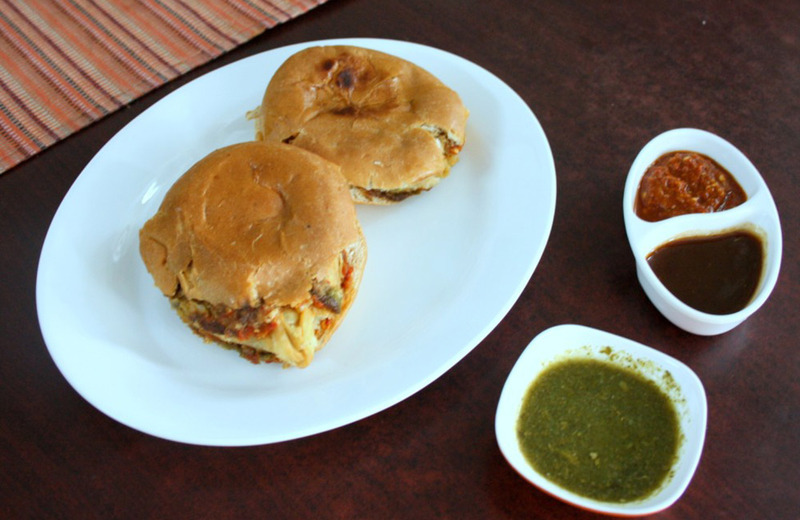 Either side of the bun is smeared with spicy mint chutney and sweet tamarind chutney. Some locals insist on a generous smear of butter to enhance the taste. One bite into the snack, you will feel the softness of the bun, the spiciness and sweetness of the chutneys, and finally the explosion of flavors in your mouth. Heavenly, oh, heavenly! 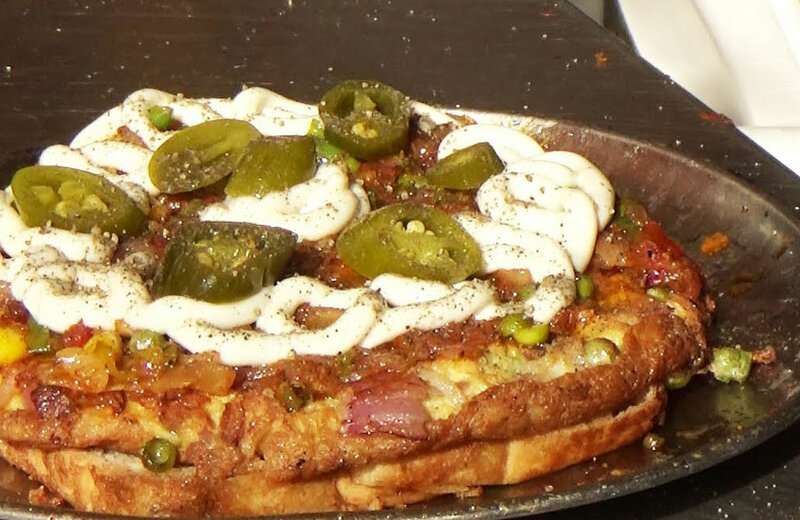 This is Jaipur’s local version of the chilli fritter available around the Indian sub-continent. The differentiating factor lies in the local spices and asafoetida (hing) added to the gram flour batter into which the green wax pepper is dipped and then deep-fried. At some of Jaipur’s best street food shops, this chilli look-alike is cut in the middle and stuffed with a spiced mashed potato filling before it is deep fried and served hot. 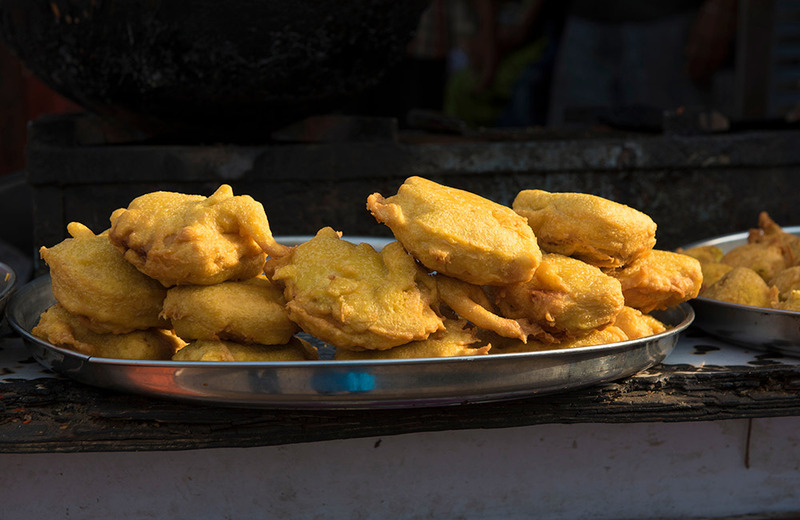 You will find Mirchi Vada on the streets of the Pink City any time of the year, especially during the start of winters, which is the best time to visit Jaipur. A plateful of these with some sweet tamarind chutney, spicy mint chutney, and a cup of hot masala chai will make your day, we bet! Fret not, carnivores, for the Pink City has a plethora of mutton and chicken tikkas waiting to be devoured. And mind you, these are counted among the best non-veg street foods in Jaipur. These tandoor-cooked delights are made of succulent meat varieties that are marinated in tandoori spices, red chilli powder, lemon, coriander powder, and other secret ingredients. 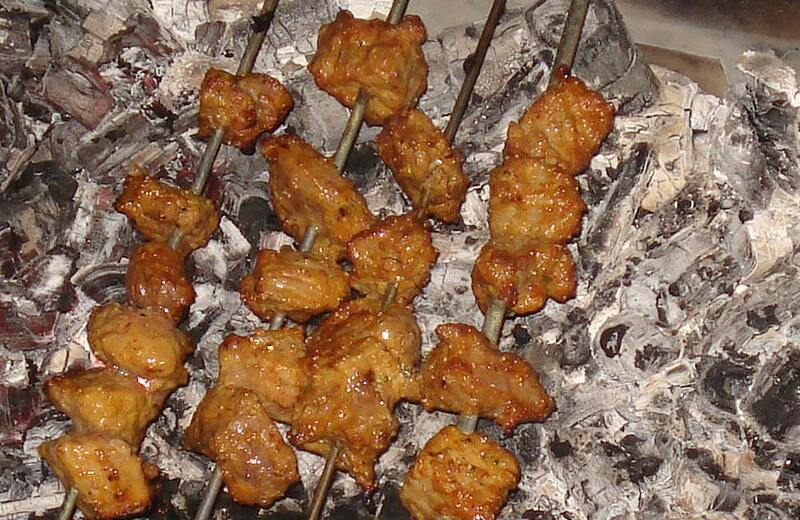 The marinated pieces of meat are skewered and char-grilled on barbecue stands or cooked to perfection in the tandoor. These melt-in-the-mouth appetizers sold on the streets are as good as or perhaps better than the ones you find in the best restaurants in Jaipur. 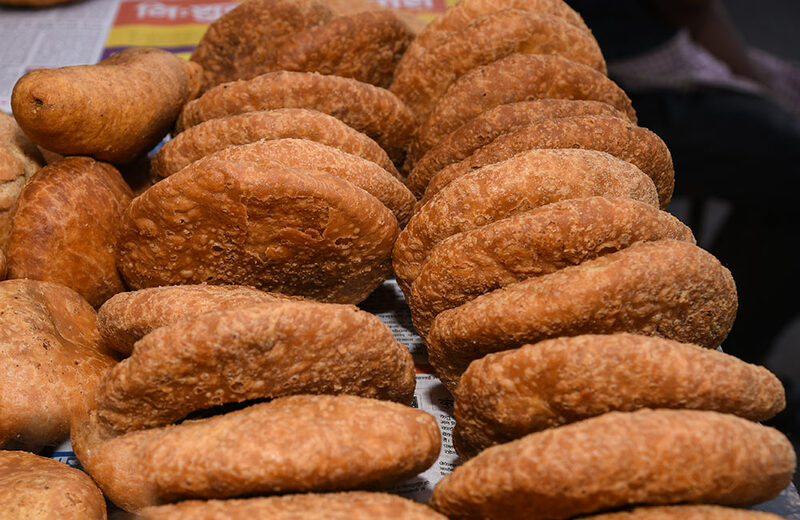 You will find more varieties of these tikkas during the Ramzan season at the prominent street eateries in Jaipur. Who said bread is for breakfast? When in Jaipur, you can have it even as a delicious snack! 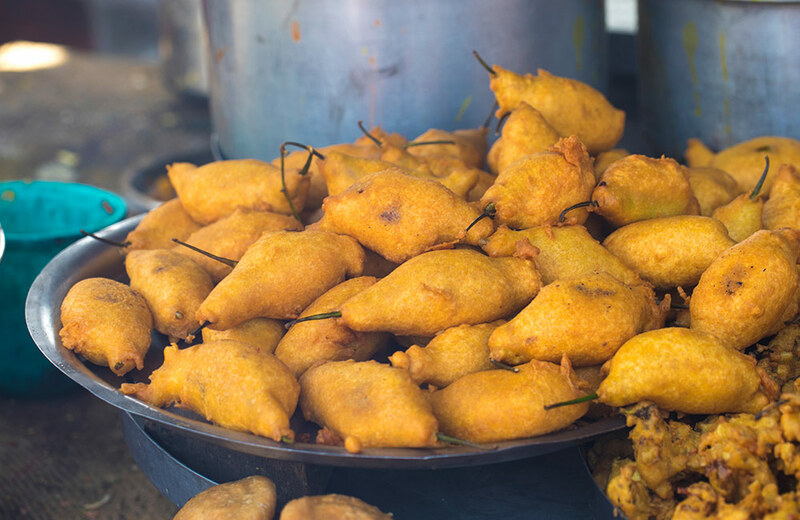 Again, these mouth-watering fritters are exclusive to the streets of Jaipur where a normal bread pakora is given an unexpected twist. A mixture of mashed potato sprinkled with local spices like cumin powder, coriander powder, red chilli powder, hing, and more is sandwiched between two slices of bread, dipped into gram flour batter, and deep-fried. Some of Jaipur’s best street food vendors may make the dish more indulgent by adding generous doses of dry fruits, while some others satiate a cheese lover’s fantasy by adding mozzarella in the mixture. A creative culinary expert would serve a combination of green wax pepper inside the bread pakora or a more drool-worthy variant stuffed with paneer. Have it with a hot cup of chai and you are ready to explore the places to visit in Jaipur all charged up. If you are looking for spicy and healthy street food to indulge in sans the guilt trip, then this famous street grub should top your list. This pancake made of lentils (moong dal) and local spices is heated on a tawa and garnished with fresh coriander leaves to make it more aromatic and charming. Some vendors add chopped onions, paneer, and green chillies as well. We bet you can’t just eat one and would parcel some to munch away on-the-go. It is a scrumptious and light-to-carry snack that you would want yourself to savor before you go on a long and tiresome expedition to the forts in Jaipur. The fast food streets in Jaipur offer the best of any street chow. This includes a deep-fried snack that is topped with yogurt, called Dahi Vada. Vada is a savory version of donut. It is prepared using a batter made with urad dal, moong dal, sabudana, and mild spices, which is deep-fried to give you a crunchy and tasty snack. This is topped with two varieties of chilled creamy yogurt, chaat masala, spicy green chutney, sweet tamarind chutney, freshly chopped coriander leaves, and spiked with roasted cumin powder, moth dal, and black gram. Summers can be scorching in Jaipur and this delicacy can keep you cool before a great trip around the city. These super delicious kathi rolls aka desi wraps are soul food to many Jaipurites. You will be spoilt for choice when you see the varieties available at the street food joints in the city. Chicken tikka, mutton seekh, chicken seekh, tandoori chicken, chicken patty, and cheesy egg rolls make for the carnivores’ favorite non-veg street food in Jaipur while rolls made with vegetable patties, paneer, masala aloo, etc. are the hot favorites of vegetarians. You can treat yourself to kathi rolls smeared with spicy and sweet sauces and tickle your taste buds a little. The soft and fluffy rotis that blanket the mixture are freshly hand-tossed to give you Jaipur’s version of a wrap. Don’t miss it! Sabudana (pearl millet) is a much-loved local ingredient used to make healthy treats in Jaipur. Sabudane ki khichdi is a breakfast staple you will find in the city’s streets. Containing sooji, onions, peanuts, green chillies, hing, a load of local spices, and other exotic ingredients like pomegranate, this simple dish has the power to uplift your soul and boost your energy levels. Relished mostly during the fasting period of Navratri, Sabudane ki khichdi sprinkled with some crispy sev is enough to make you go bonkers. Again, have it with a hot cup of ginger or masala chai and you are ready to roll through. 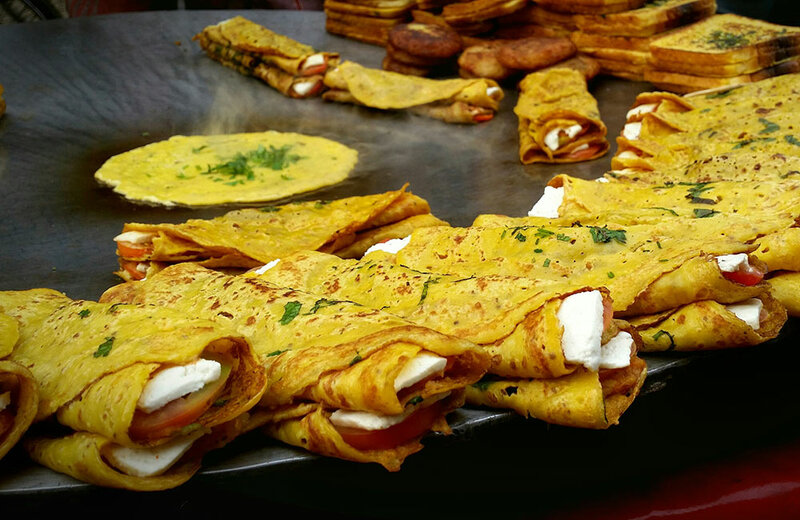 If you are in an eggilicious mood, you must check out the night street food in Jaipur where omelet is more than an ordinary dish. You could indulge in it in the morning as well, but if you want to experience the dynamics of street food bingers, we recommend the late night hours. The Jaipur omelet represents the renaissance of an ordinary version. Imagine layers golden yellow omelet that are interspersed or topped with yummy fillings of veggies, cheese, chillies, paneer, and god knows what more! 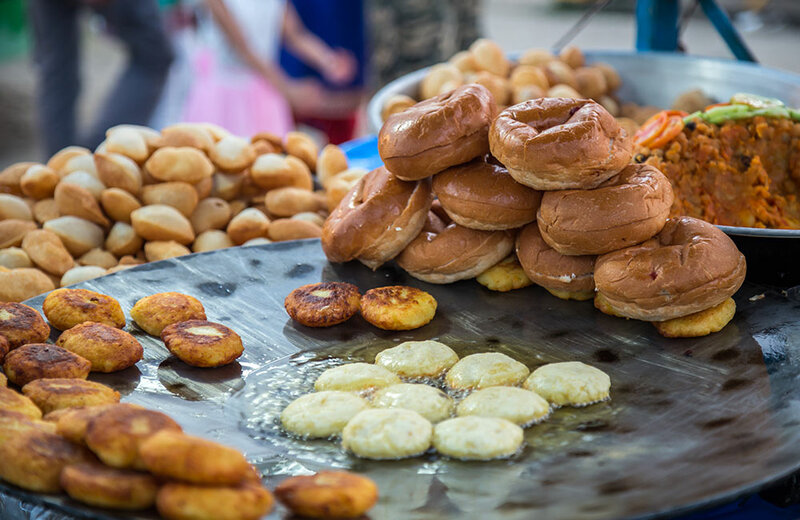 You are sure to have a protein overdose with this ‘eggsquiste’ street food that is nothing less than addictive. Aloo ki Tikki is a divine indulgence. And Jaipur’s pleasant departure from the usual tikki lies in the Laccha Aloo ki Tikki, which adds a crunchy twist to the dish. This famous food item in Jaipur is a Navratri delight and can be relished at the city’s famous food joints. A concoction of grated potatoes that are deep-fried in oil, samak atta, red chilli powder, dry mango powder, chaat masala, and other local spices makes this snack a blockbuster hit in the Pink City. Some joints serve it with yogurt topping and other garnishes. How about indulging in some hot, crispy, and syrupy jalebis at Jaipur’s best street stalls? 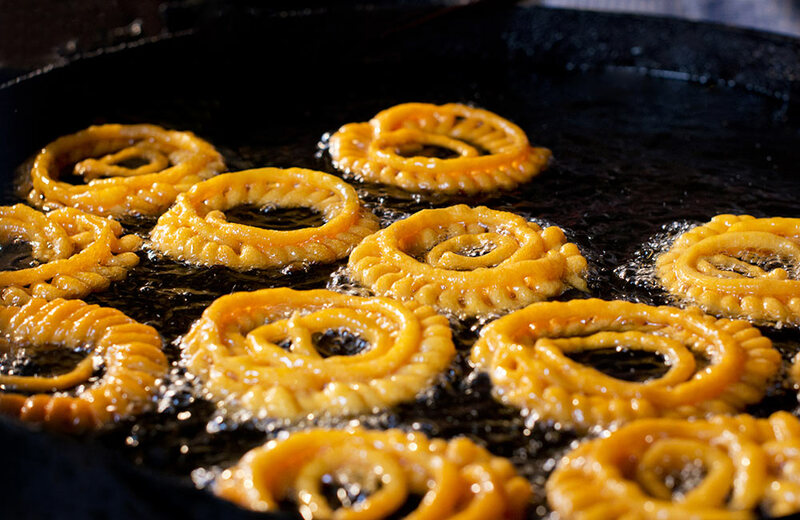 The mere sight of yellow and glossy jalebis that are coated with sugar syrup will get your heart pumping faster. You can check out the talented jalebi walas on the street making these tubular beauties in the oil pans and dumping them into the rich sugar syrup. What a visual treat that is! One bite of these decadent jalebis and you get flashes of heaven in front of you. Enjoy some kulhad doodh with these hot jalebis during monsoons and never look back at dieting. In Jaipur, kulfi has many names and flavors associated with it, inspired by the rich heritage of the region’s royalty. 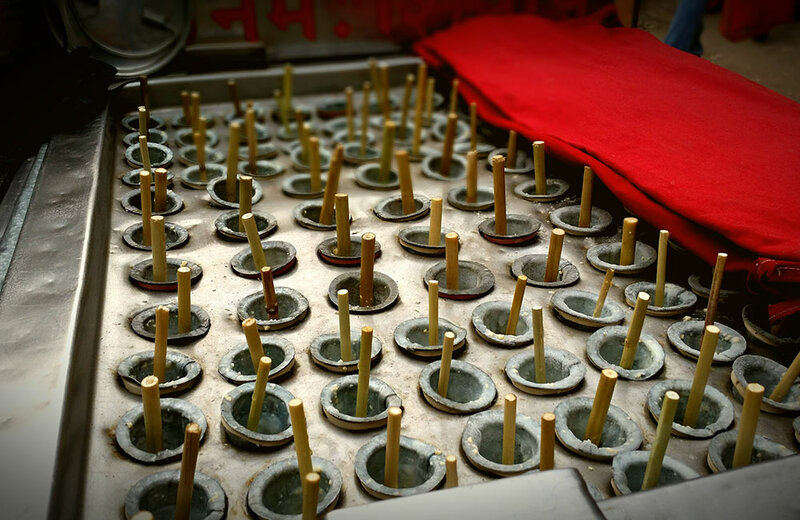 You can indulge in some traditional kulfi near Hawa Mahal museum. You could have it on a stick, in a small earthen pot (matka kulfi), or even a tub as you desire. Milk and khoya are churned until they get creamy enough. Rich ingredients like cardamom, pistachio, saffron, sugar, and other flavors like strawberry, mango, pineapple, chocolate etc. are added, and the mixture is frozen to give you this delectable dessert. And they taste awesome! Feeling exhausted after a long day’s run at the amazing street shopping places in Jaipur? Walk over to the next street stall and dig into a tall glass of falooda to get your happy mood back. Homemade vermicelli noodles are topped with some creamy homemade ice cream, rose water, sweetened rose sherbet, nuts, and dry fruits to satiate your dessert cravings. 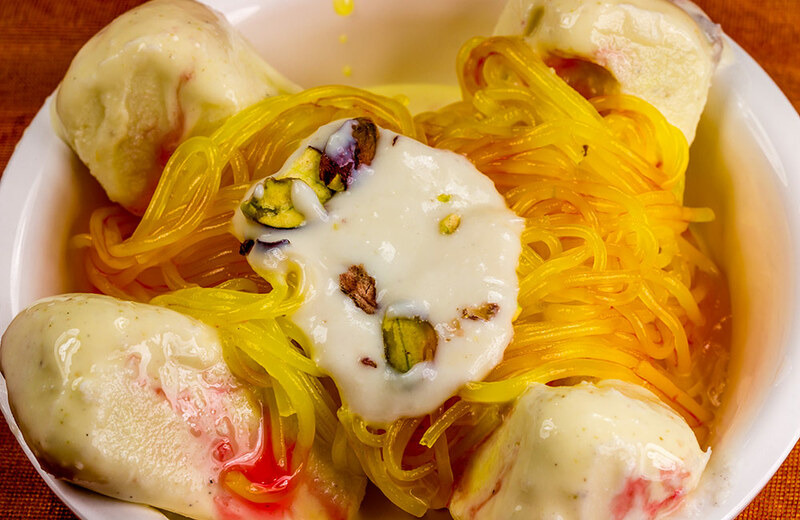 Some vendors add rabri or kulfi to your falooda to make it power-packed with sugar. Don’t worry about the calorie intake since you could burn it down by walking and exploring the city’s valuable local heritage. Speaking of heritage, you can check out our blog on the museums in Jaipur. After a gastronomic walk through the streets, a walk through the history is indeed the next best and filling thing you can hope for! 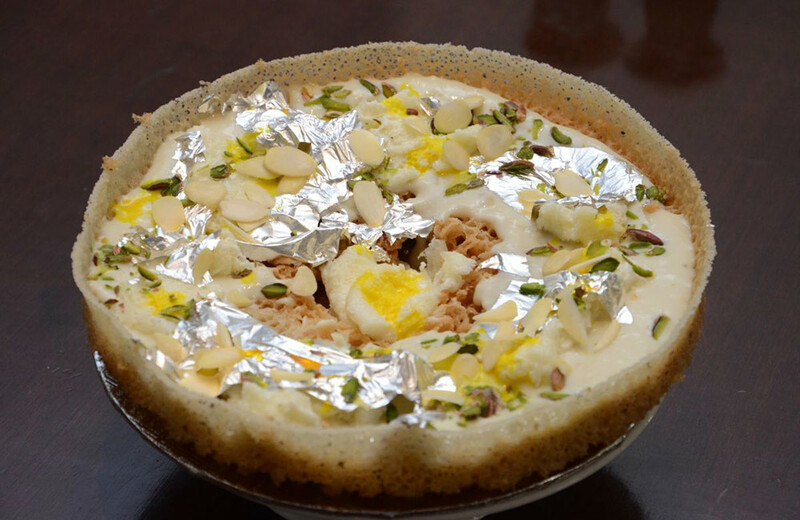 Shaped like a honeycomb, ghevars are sweet delicacies either topped with sugar syrup or rabri (sweet thickened milk). Only exclusive to Rajasthan, Jaipurites prepare it during all major festive seasons. But worry not! The street shops in the city will serve it every day, all day. The base is made of flour, corn flour, ghee, and kewda essence. The rabri-topped ghevar is finally garnished with pistachio or almonds to give you that extra crunch. 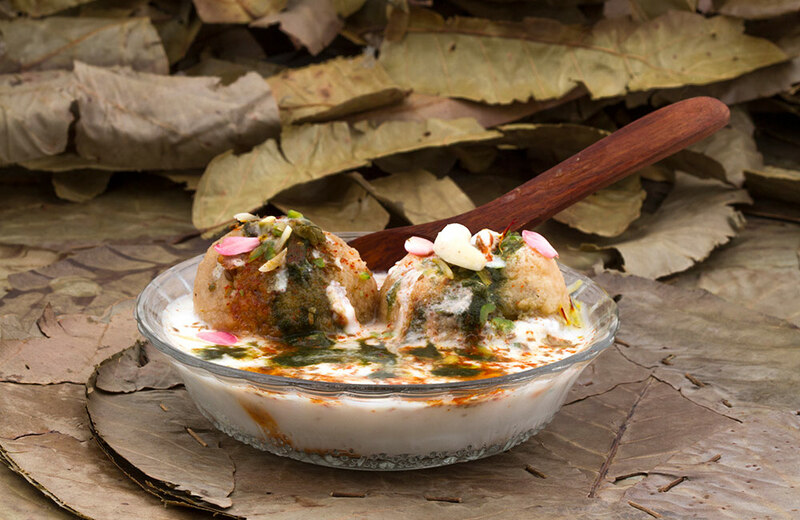 Don’t leave the city without tasting this quintessential Rajasthani delight! That’s not all! From gol gappas and lassis to pakodas, shrikhand, and paan, there are many more of these wonders waiting for you in the city’s street. Some of the venues to discover the best street food in Jaipur are Jawahar Circle Street Food Bazar, food streets in Pratap Nagar, street food stalls at Tonk Phatak, and the outlets at Raja Park. Forget chaats and the usual street grub, because Jaipur has a diverse range of street food to surprise your taste buds!